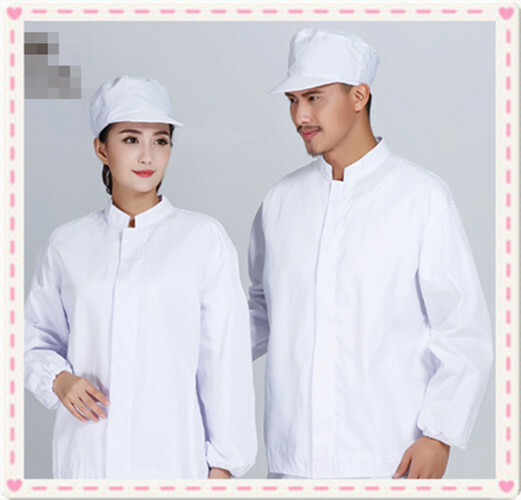 Cheap Cotton Twill Fabric for Making Cloth is the cotton fabric that is suitable to use it to make clothes, especially making workwear and uniform in the factories. 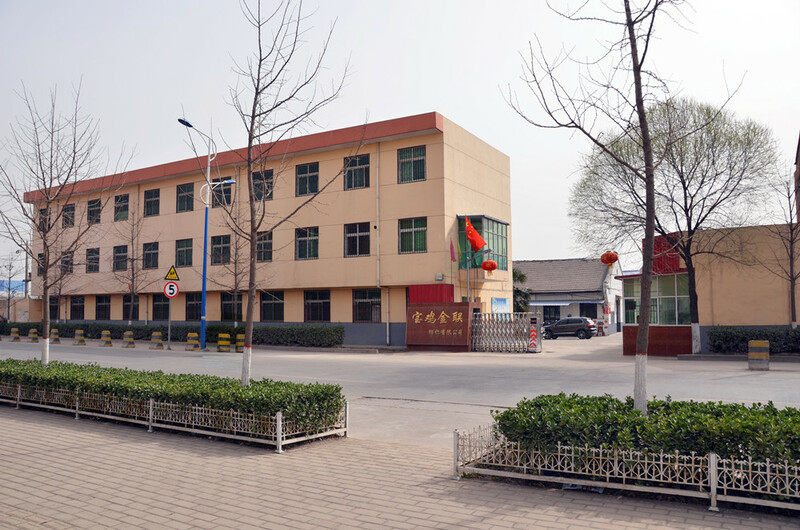 And Baoji Jinlian Textile Co., Ltd. has 23 years experience in the textile filed. 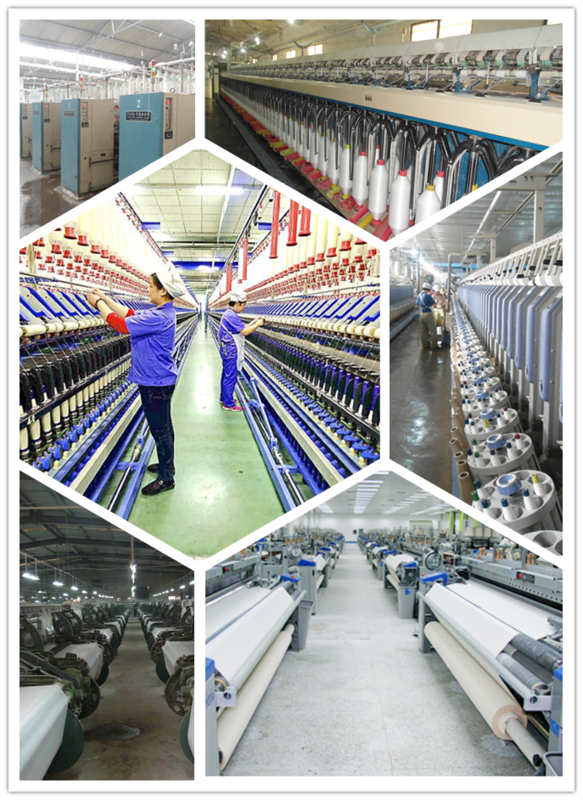 The quality of the fabric is the first concerning in our company. Our products are sold to many other countries. If you have any doubt, please feel free to contact us. We shall welcome a chance to establish our friendly relationship. 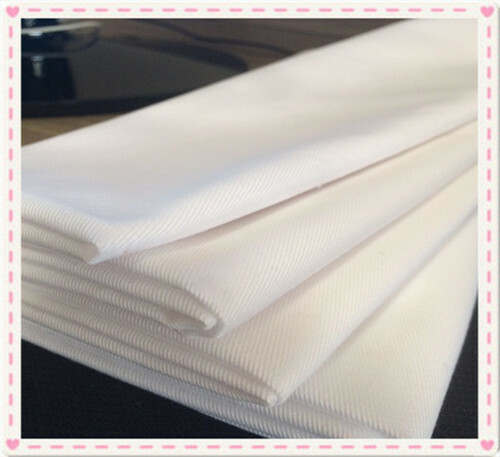 Looking for ideal Cheap Cotton Twill Fabric Manufacturer & supplier ? We have a wide selection at great prices to help you get creative. All the Fabric for Making Clothes are quality guaranteed. 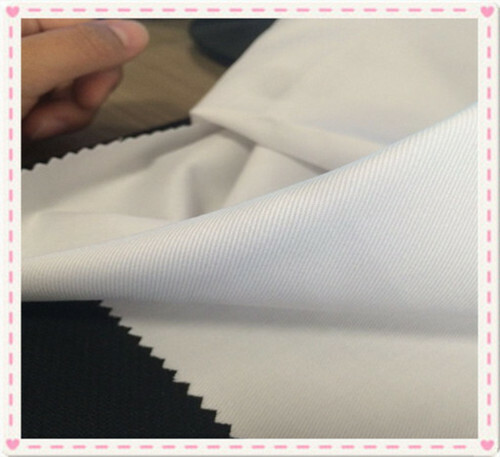 We are China Origin Factory of Cheap Cotton White Fabric. If you have any question, please feel free to contact us.